Game is based on trending mechanics. Aim and shoot the balls to the blocks. 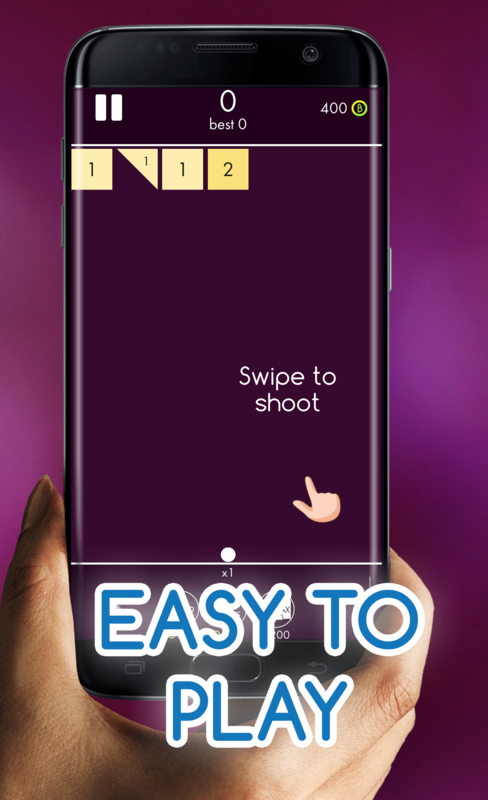 Start with one ball and collect balls to break blocks faster. You need only one touch to play! 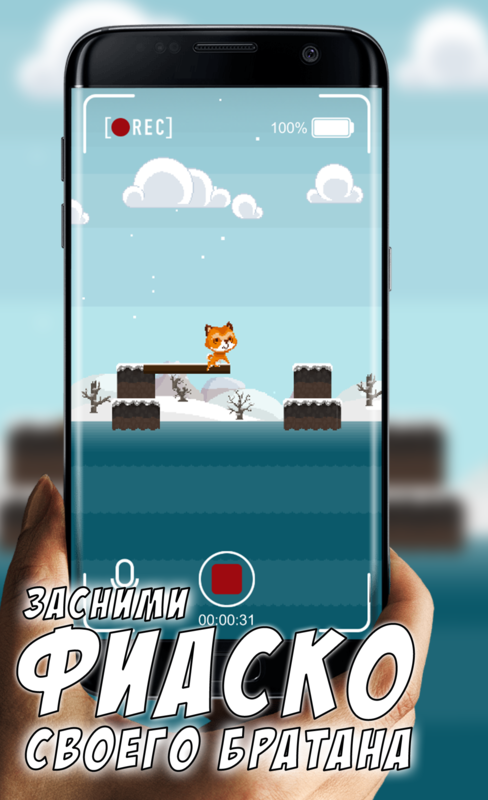 Game is based on viral video popular on Russian segment of YouTube. It is about the dog who was trying to cross the river on a log and fell down in the water.